Get the look you want without the hassle by having us install a customized, durable bath liner! Looking for a fast, high-quality way to upgrade your bathroom without the mess and expense? Then look no further than the Colorado Springs bath liners from Bordner! These innovative liners are customized to the exact dimensions and specifications of your bathroom for a seamless, watertight fit that provides decades of beauty and value. When you choose us as your Colorado Springs bath liner installer, you can feel confident knowing that you are getting the highest-quality products and service in the industry. Total Customization: A bath liner works if you’re happy with the shape and placement of your tub. 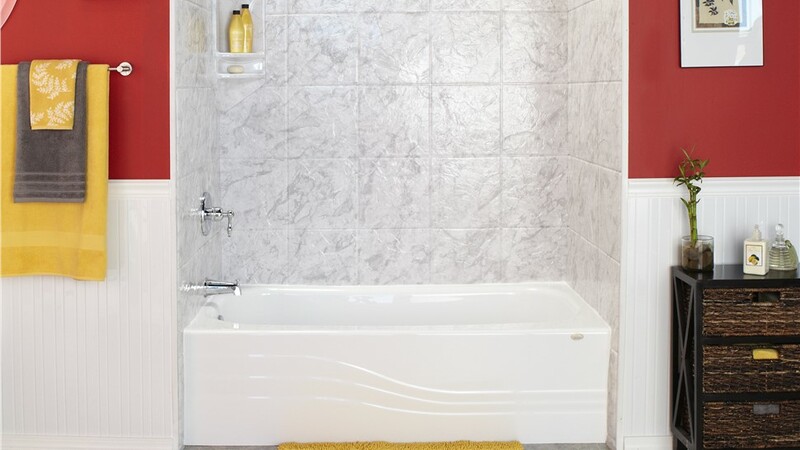 A replacement tub, however, allows you to change the layout or opt for a different style or size of tub. 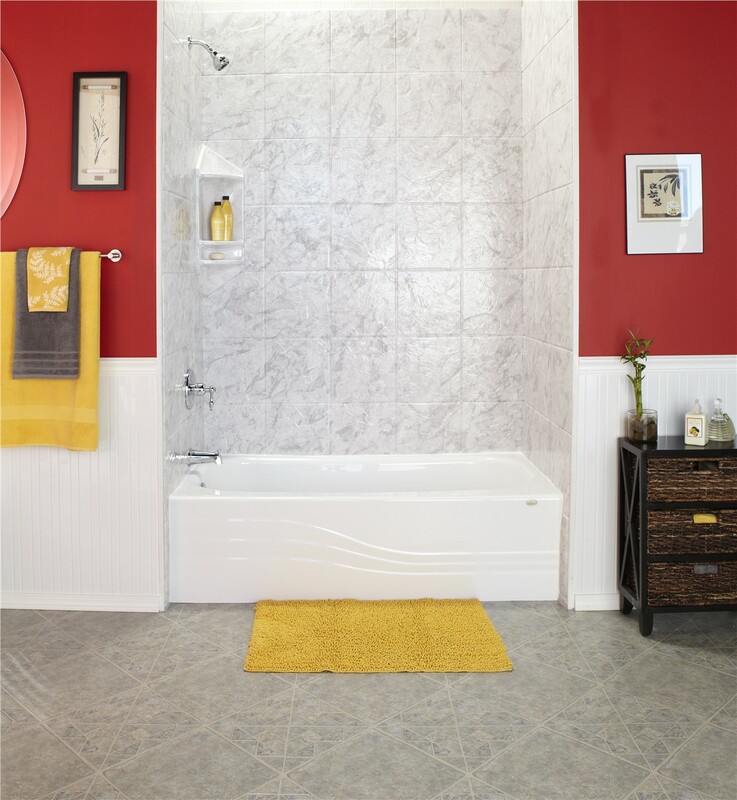 When you choose a tub replacement, total customization is possible! Top-Rated Products: Our quality replacement tubs are durable enough to last a lifetime without chipping or cracking. Fast Installation: Installation for a full replacement tub only takes two to three days. That’s a quick turnaround time for a project that gives you the ability to customize the look and flow of your space. Impressive Warranties: Like all of our bath products, our new tubs are backed by an industry-leading warranty, so you can count on us long after the installation is complete. Contact us to learn more about our bath liners, tub replacements, and other quality Colorado Springs bathroom remodeling services. We’re happy to explain the many benefits of our stylish replacement tubs and provide a free, no-obligation design consultation and estimate. Give Bordner a call, or fill out our online form to get started!